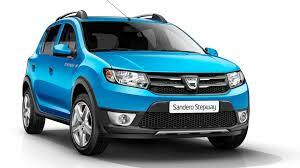 Renault launched Duster on 04th July 2012. 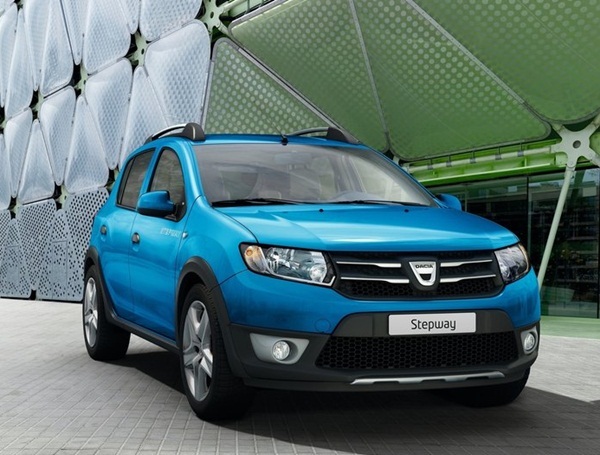 With less than one year of launch, you could see the passion for Duster fans and the SUV has become a hit within the masses. 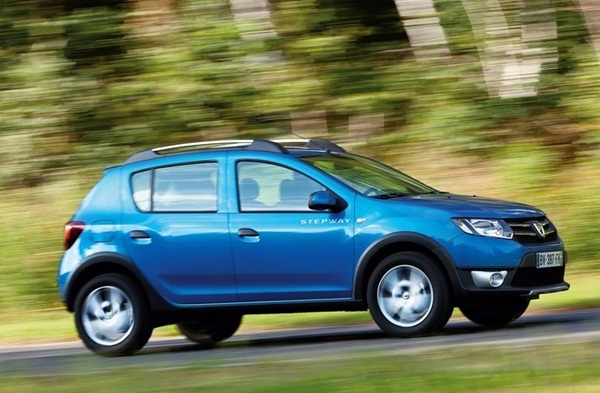 The SUV changed the fortunes of Renault in India. With its dimensions being a full length SUV, more than 4,000mm the criteria in India for classifying it a small car or elsewhere. With Ford's EcoSport being slated to launch in India within next couple of weeks, a sub-4-metre Compact SUV enabled with butchy SUV looks and good features could be a good bet for the current hatchback lovers. An amazing 200mm ground clearance could feel you like a king on Indian roads without even caring for the potholes hugging the roads almost everywhere you go in India. 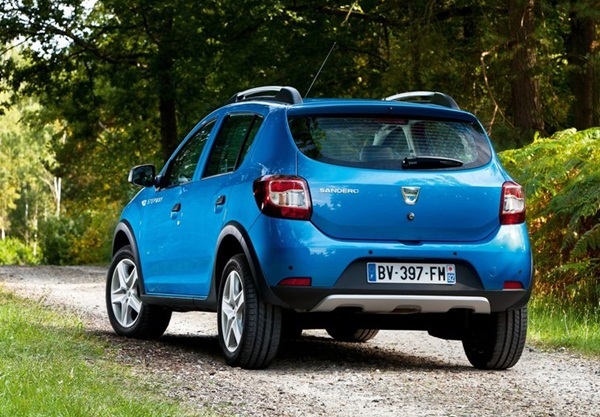 Dacia's Sandero Stepaway, which is the Compact SUV version of Sandero hatchback, which offers meaty SUV looks and offers 40mm more ground clearance than regular hatchhbacks, could be a good answer to Ford's EcoSport. With Renault's line up for Indian market being Pulse hatchback, designed on Micra platform and next level being Duster SUV. Not to mention sedans like Scala and Fluence and the completely upper segment Koleos here. With Pulse not doing much in numbers, only 500 units a month could make Renault think again for the Indian market. Again, with Duster's success and still in demand Compact SUV segment, Renault could give a thought to Ford's EcoSport rival - a true sub-4-metre Compact SUV in India - already in place Dacia Sandero Stepaway could be the right answer for this in India. 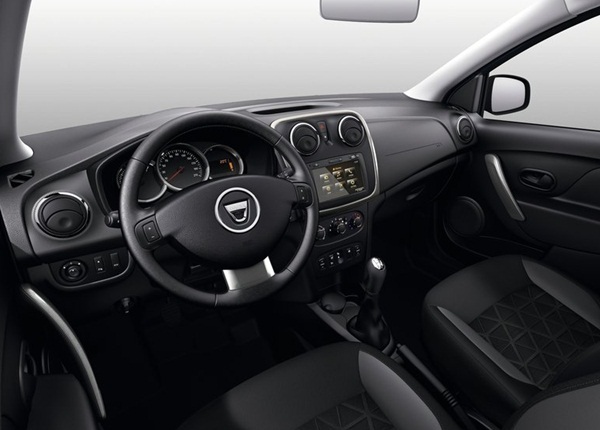 Sandero Stepaway is currently powered by 1.2L 3 cylinder 74 bhp gasoline engine while much required 1.5L 4 cylinder dCi diesel engine powering out 85 bhp could be the options for India too. With Maruti's XA-Alpha coming up in 205, SX4 based crossover in end 2014, Honda's Jazz based SUV, Mahindra SsangYong based SUV's - we feel this is the right time for Renault to come up with such vehicle. What's your saw on this one ?